CAKE Amsterdam: Draak Dries (ZOG) cake for VOS! 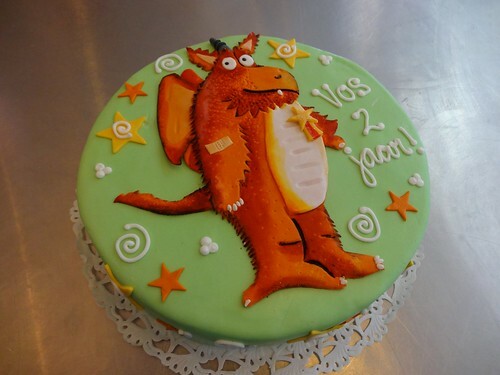 Draak Dries (ZOG) cake for VOS! ZOG cake, a photo by CAKE Amsterdam - Cakes by ZOBOT on Flickr. This amazing hand painted ZOG was created by Avi Krispin my very talented assistant decorator!